Shoujo Jidai to release their first Japanese album in June! 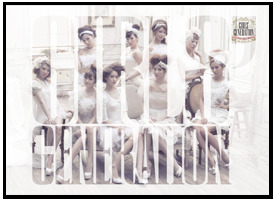 On June 1st, Shoujo Jidai (SNSD) will be releasing their first Japanese original album �GIRLS� GENERATION�. 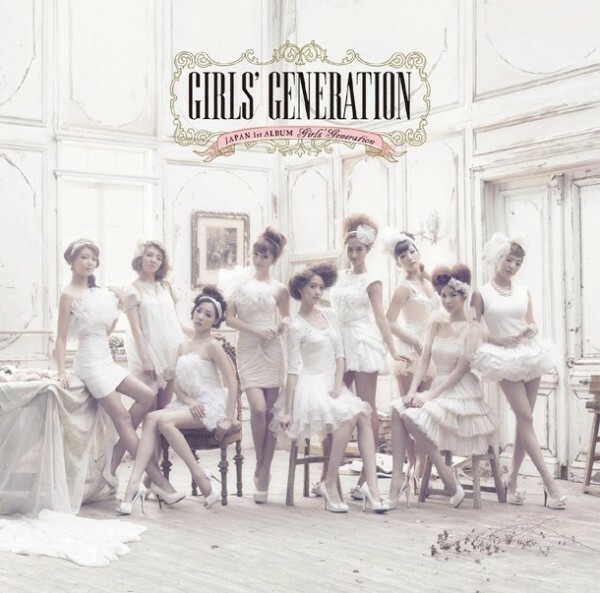 This album will have 12 songs including their hit singles �GENIE�, �Gee�, �Run Devil Run� and �MR. TAXI�. Three types will also be released: Deluxe First Press Limited Edition, Limited Edition and Regular Edition. Among them, the Deluxe First Press Limited Edition copy will be released in a box and include a special mini bag. Hayami Mokomichi holds a fan event, "Precious Time 2011"